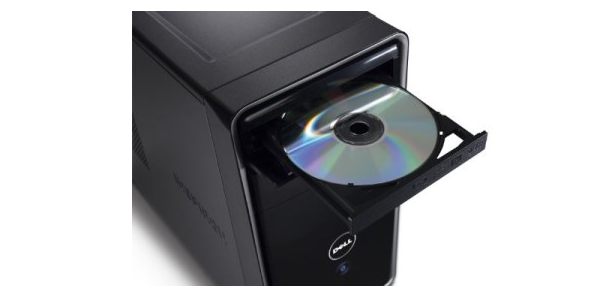 If your computer CD/DVD drive is making weird noises, won’t play movies or music, won’t install software or the discs which you create can’t be used on other computers or CD/DVD players, then your CD/DVD drive probably needs to be replaced. Mad Dog Computer can replace your CD/DVD drive or upgrade your system to Blu-Ray quickly and easily. The improvement you’ll see will amaze you.